Serving the whole family with quality health care for over 30 years. Our passion is serving the whole family with quality, affordable health care, from birth to new life. 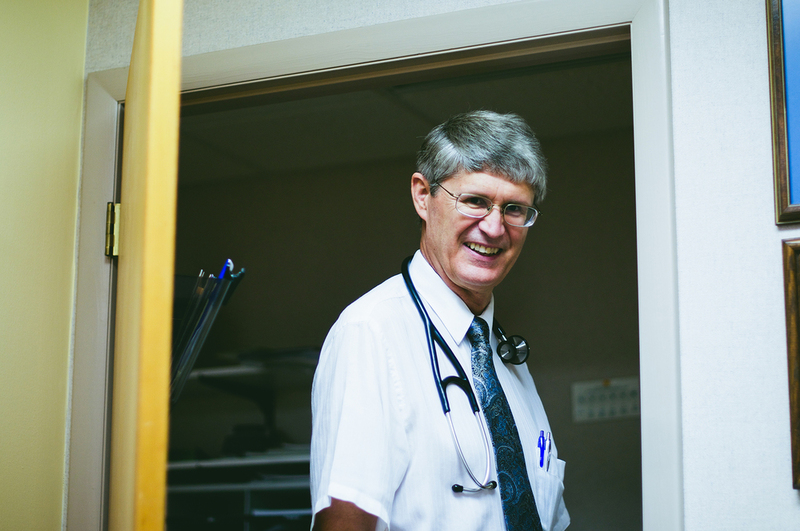 For over 30 years, Dr. Gregory Stonestreet has been serving families in the greater Kanawha Valley of West Virginia with professional health services. His desire is to not only serve the physical needs of the individual, but the whole person, in body, soul and spirit. 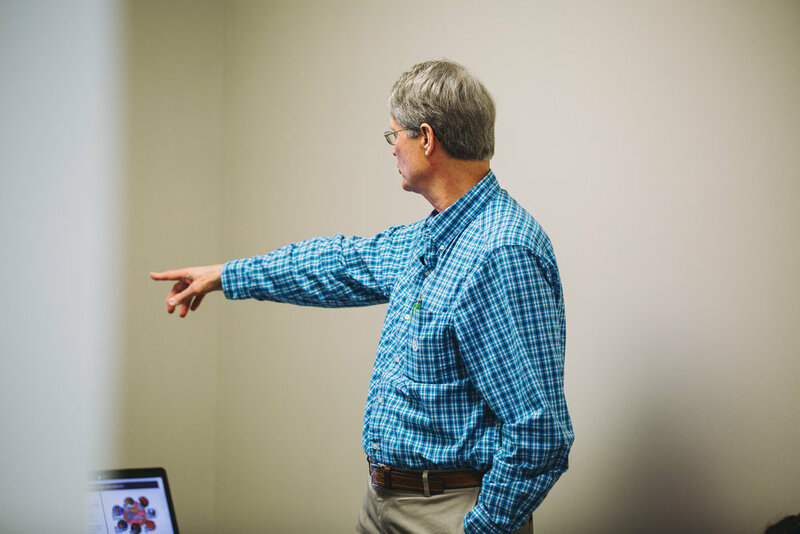 Dr. Stonestreet’s desire is to help his patients achieve true whole-person wellness by getting to the root causes of disease, not just simply treating it. This is why he is offering a new opportunity called Prodantim to his patients to achieve greater vitality, strength and health with long-lasting impacts. Scientists in the field of Nutrigenomics have found the essential nutrients every person needs to heal their cells from the toxins we find in our modern air, water, and food and achieve mitochondrial health. 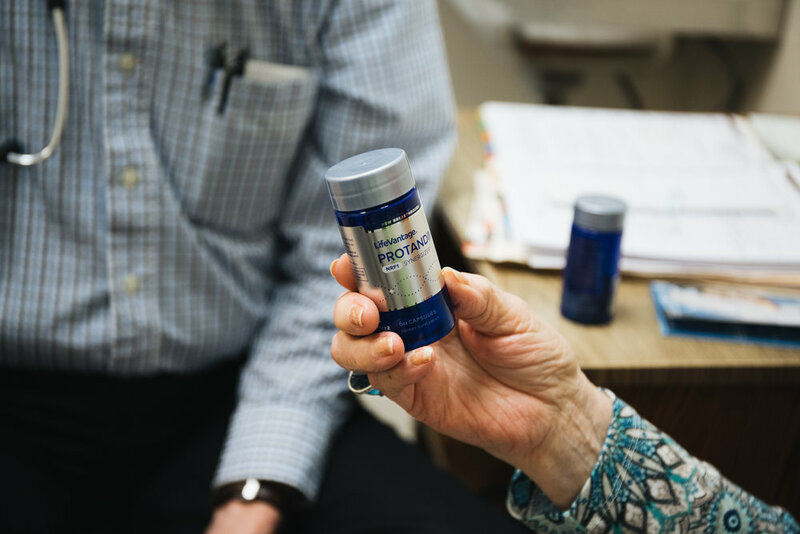 Protamdim is an all-natural supplement that has been proven to decrease oxidative stress by 40% in 30 days and 70% in 70 days. Oxidative stress is the number one cause of many diseases, including cardiovascular’s disease, inflammation, and even cancer. By decreasing oxidative stress, you can achieve greater health and wellness, prevent disease, and live a longer life! Sign up with your email address to receive news and updates on our health care offerings and services. Thank you for joining our newsletter! 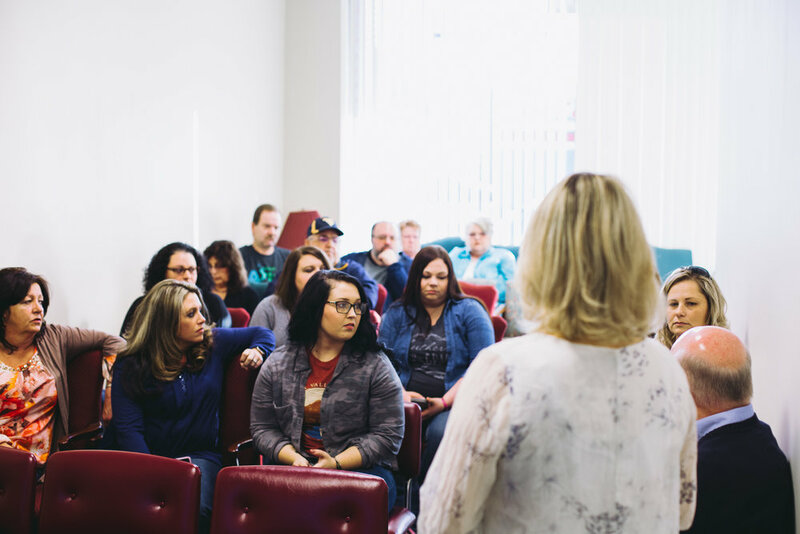 We look forward to serving you and your family at your point of need and providing you with information to help grow health and wholeness in your life and your families lives. ©2018 Cross Lanes Family Practice, Inc.